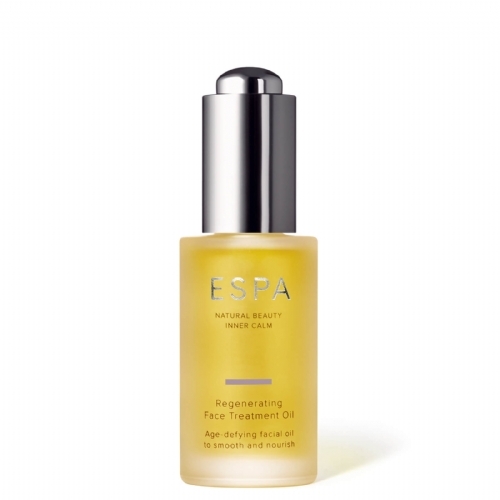 Rich in powerful antioxidants this aromatic Face Treatment Oil helps to naturally repair skin damage caused by free radicals. 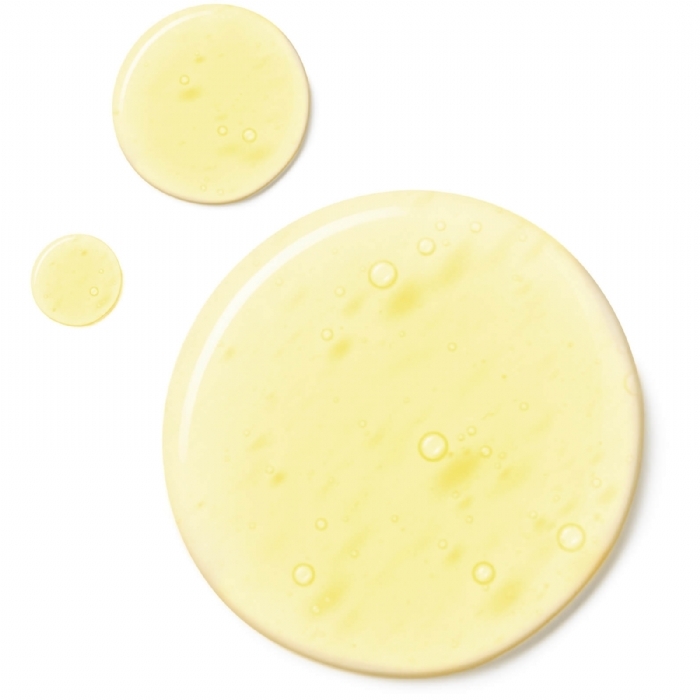 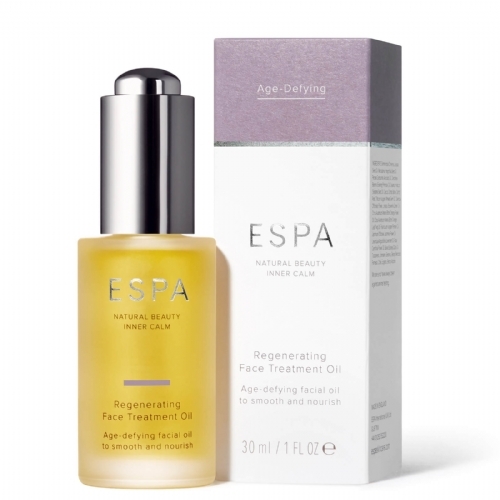 Jasmine, neroli, and frankincense together regenerate, firm and revitalise, whilst vitamin-rich avocado, carrot and jojoba help to soothe, protect and encourage cell renewal and suppleness. Working deep into the epidermis this oil helps to combat the signs of ageing leaving the skin softer, smoother and deeply nourished.